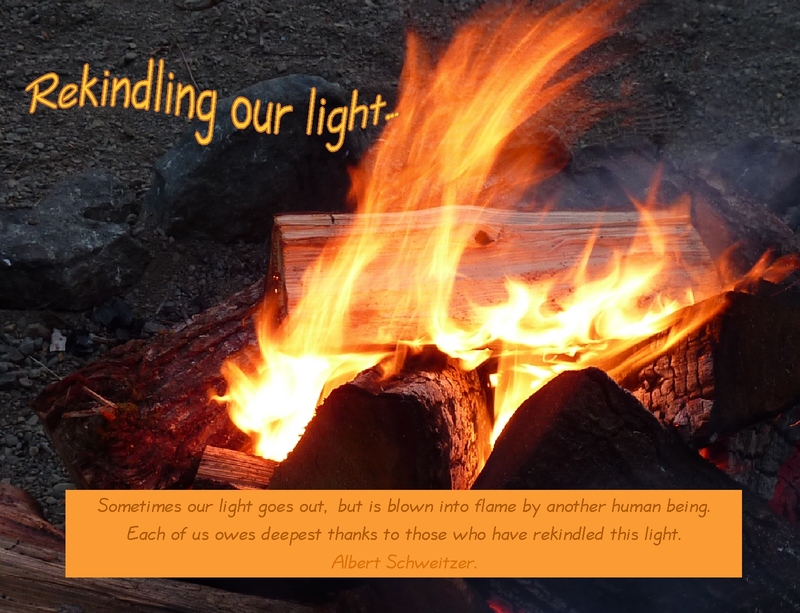 Dear friends, see what you can come up with while reading this post to rekindle someone else’s light! I could not resist reblogging this post, as it speaks so well to the need our critterly friends have on their continuing journey to keep warmth and light flowing for each other. 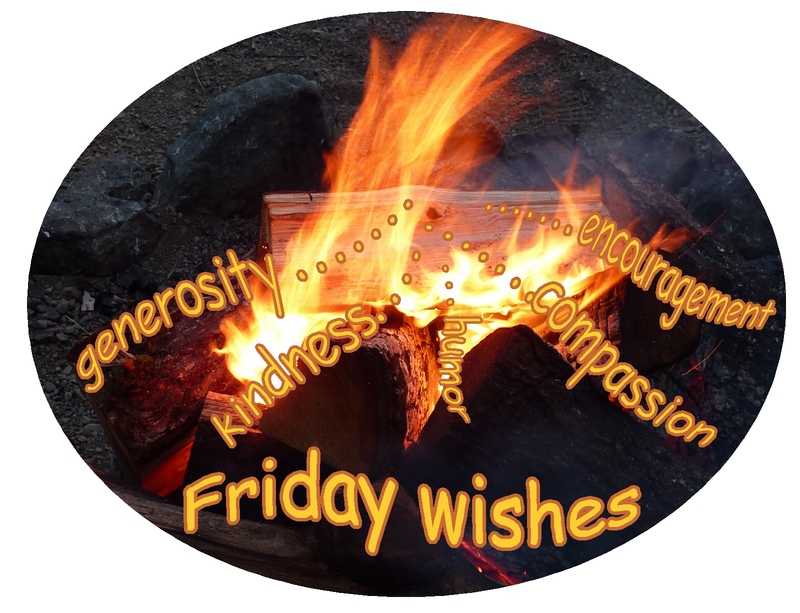 For the past several years, I’ve been part of an email network that passes along nurturing and encouraging “Friday Wishes.” By the time Friday afternoon arrives, I’m often worn out from the work week…and my own light sometimes feels close to out….I have a wonderful job, but it can be wearing. and provide such wonderful comfort and sustenance. or maybe it’s just a breeze…. 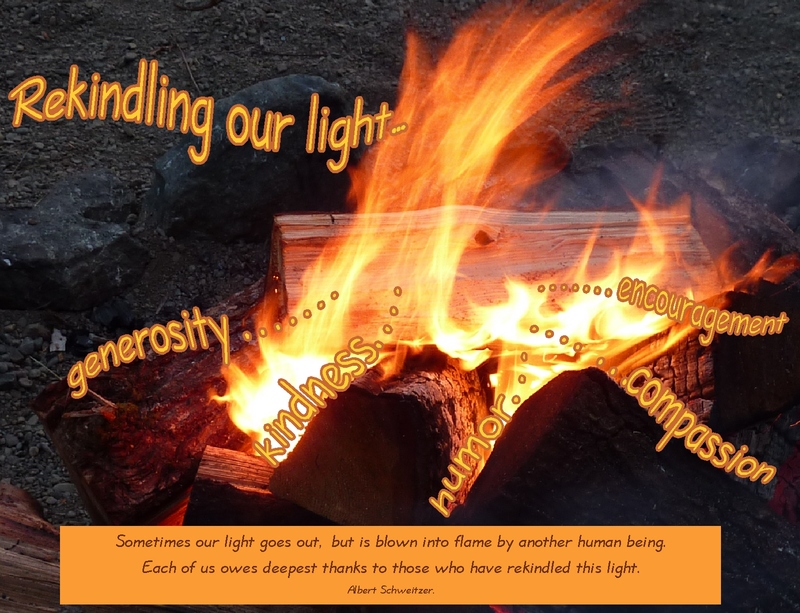 My thanks to Kate, at Believe Anyway, for that wonderful quote and her beautiful post. The power of words… so refreshing. Thanks for sharing. Thanks so much, Laurie, for your encouraging feedback to this reblog. I have taken a week or so off from posting my own narrative poetry of our critterly journey to reblog the posts from my friends that undergird and expand upon the inner core of the quest of our critterly friends. The Lenten Journey demands and rewards were so intense that it is taking me a little while to properly assimilate. 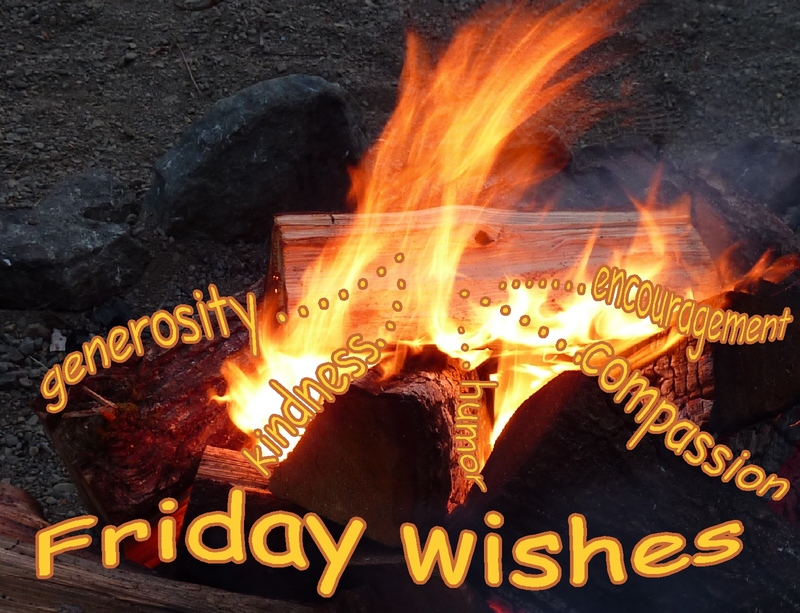 Odd that you should talk about feeding the campfire, for that is EXACTLY the scene where we will next find our critterly friends–and they will be helping to heal and feed and warm an abused small one found along the way. willowdot, I have just posted anew on this blog about the rescue of a battered little one. Check it out! And more of this story will follow this month. I can’t imagine you worn out! You have so much light and positive energy. It is so important to make room for encouragement. These things lighten our load. Oh, I am not worn out–That was the author of Pocket Perspectives that said she was worn out on Fridays!–I used to be: no more! You have boosted my energy level even higher with your encouragement here! I dont know how you have found the time .. for your excellent story of the Lenten Journey.. A most enjoyable account which I loved so very much.. Happy Hump Day to you, dear Sue! The Lenten Journey was probably the single most intense and impacting episode of any of my writing experiences! It just captured me and swept me along! So glad you enjoyed this particular reblog about rekindling each other’s lights! Light my fire is what I invite all my blogging friends to do–and you respond in spades! Bless you, dear Lauren, for your support of this reblogged post. I agree: we can never have too much light of inspiration on our days, any day!